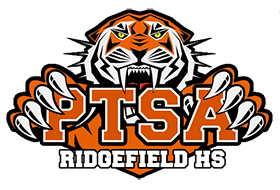 Sign in for additional RHS PTSA content! To have full access to this site, log in or create a Membership Toolkit account. If you already have a Membership Toolkit account with another RPS school, you can use the same log-in and password here. 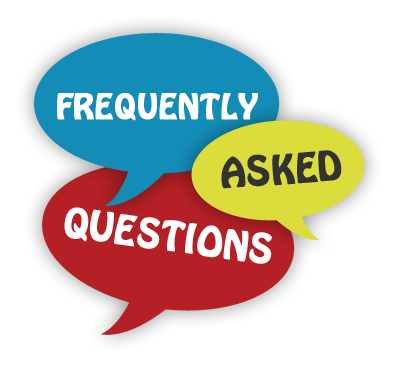 If you can't find an answer to your question in our FAQ, please contact us at ridgefieldhsptsa@gmail.com, and we will get back to you as quickly as possible.